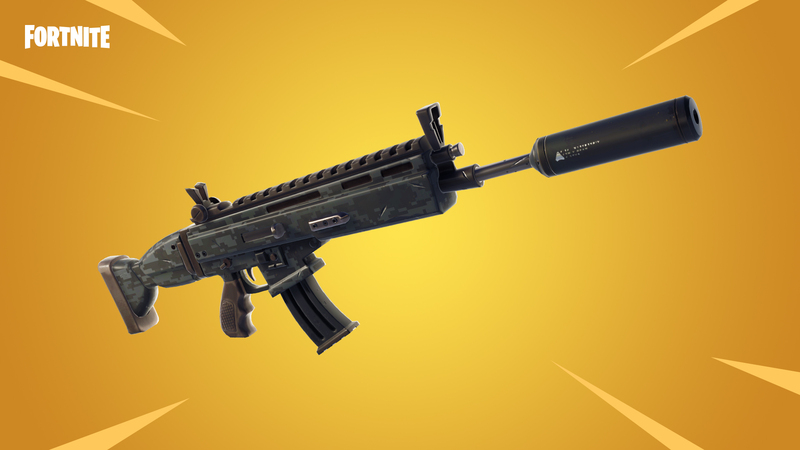 Suppressed Assault Rifle Added.Sneaky weapon that rewards trigger discipline with precision.Can be found in Vending Machines, floor loot, Treasure Chests, and Supply Drops.Available in Epic and Legendary Variants.32/33 damage per shot. Sub-Region Matchmaking added for Southeast Asia.More details here. Disabled Video Capture for the Nintendo Switch.This was done for performance and stability reasons.